Natalie Portman Went Blonde! Do You Approve? She debuted the new colour at the premiere of 'LA Dance Project'. With all the Emmys action of the past few days we totally missed talking about Natalie Portman&apos;s new honey blonde hair! It&apos;s just for a role (no word on what that is yet), but the woman behind the hair is Tracey Cunningham—who is THE colourist to know in Los Angeles. She&apos;s the one who made Emma Stone a redhead, for example. 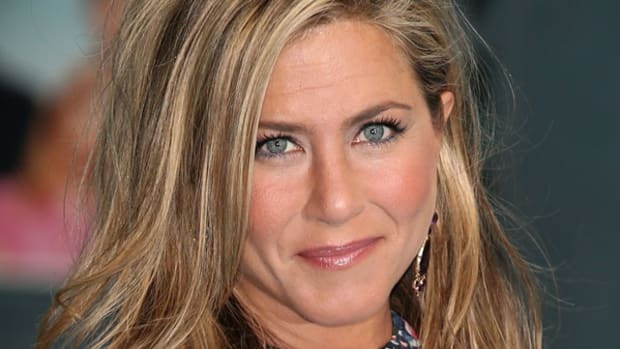 And her regular client list includes Cameron Diaz, Reese Witherspoon, Jennifer Lopez, Kate Bosworth and Jessica Biel. So Natalie was in good hands is what I&apos;m saying. And yet... I&apos;m still not a fan. It works with her skin tone, yes, but it doesn&apos;t do anything FOR her. She doesn&apos;t glow. Do you prefer Natalie as a brunette? Or do you think this blonde shade (it&apos;s Redken Blonde Dimensions, BTW) is nice for a change? Have you ever made this kind of radical hair change yourself? Do you love it... or do you miss the brunette? Can Blonde Soften "Hard" Features? I present you Kelly Osbourne. 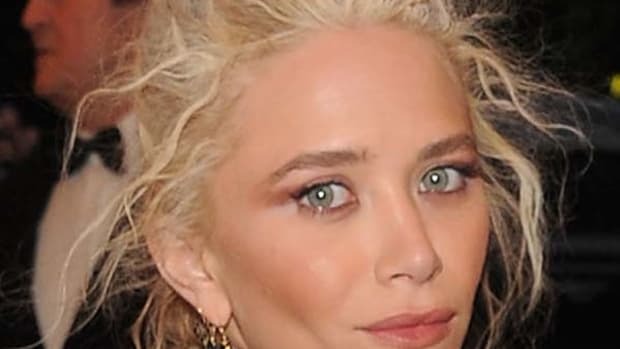 How Do You Feel About Mary-Kate Olsen's New Brown Hair? Do You Prefer Kate Bosworth's or Blake Lively's Eyeshadow Application?